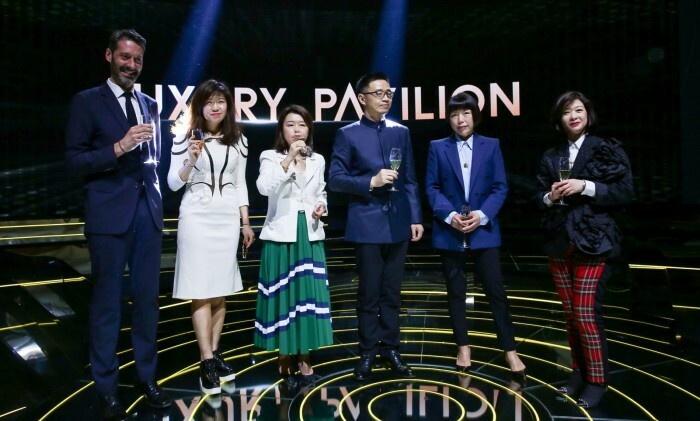 Alibaba’s Tmall has launched “Luxury Pavilion Club”, a new loyalty programme that will allow brands to create a personalised and online-to-offline experience for its top customers. The Pavilion was launched last August to deliver to China’s high-end consumers the same kind of brand exclusivity and tailored shopping experience online that they would expect at a brick-and-mortar store. Frequent customers can access exclusive member events and have the opportunity to meet celebrities; while special gifts are on offer for loyal customers to particular brands. According to a McKinsey report, Chinese customers are expected to contribute RMB781 billion to the global luxury market by 2020 while Tmall data shows that digital savvy Chinese millennials represent 80% of the total number of Luxury Pavilion users. “In creating this program, we leveraged both our innovative technologies and in-depth knowledge of Chinese consumers to provide brands the opportunity to serve this group of consumers with exclusive offers to further build up their loyalty and engagement,” said Jessica Liu, president of Tmall fashion and luxury. Around 50 brands including Armani, Burberry, Hennessy, Hugo Boss, La Mer, Maserati, Guerlain and Zenith now have a presence on the Luxury Pavilion. Netflix is cancelling its flagship television series, House of Cards, a day after allegations emerged that Spacey sexually harasse..